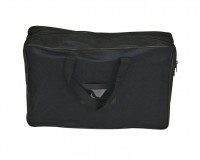 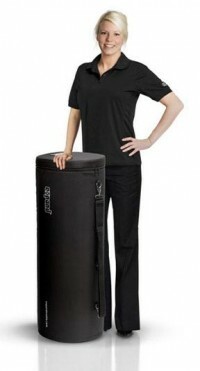 Travel bags are designed to make it easier to transport your display, often with your graphics, all in one convient bag. 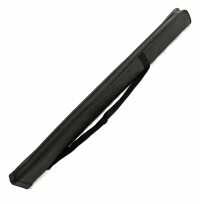 We have a wide range of sizes and styles to hold many different types of displays. 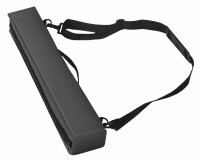 Most stands include travel bags, so the products in this category are often used as replacements or upgrades for the supplied travel bags, or in cases where the stand doesn't include a travel bag. 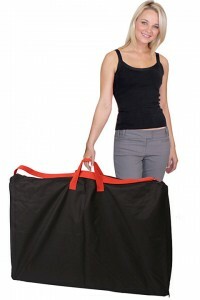 Unlike shipping cases, travel bags are not designed to be shipped without cardboard or other protection. 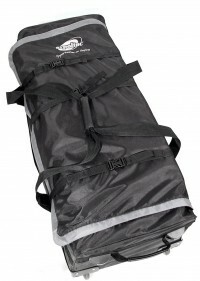 Some travel bags included tubes or other protected storage areas for the graphics, while others are just fabric bags with no special protection, so be sure to look at the size and features of each bag to make sure it fits your requirments.